The following information is from www.evenstarcreations.com by Soluntra King. The New Moon is always the time to go within, to the inner planes and parts of you that are hidden. It is also the seed of the new beginning and the Sun and the Moon are One. In Libra you can define and embrace in love those aspects that have been out of balance in your life as you have the unified Sun and Moon energies assisting. Unify them and focus on the new path you are taking, as you do this on the Inner Planes for yourself you are assisting all beings in their journey of acceptance and unification in unconditional love also. You are blessed with the opportunity to create balance in your own world, and so the outer world also. 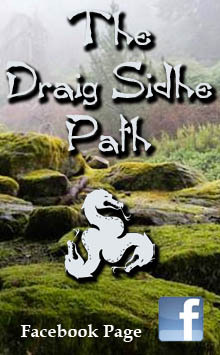 The Dragon people, our ancestors and Ancient Ones who established the Earth as a liveable space for us and many other Star beings and Star seeded lineages to play in and grow, have held the energy and been the Guardians of Earth. They love being in the volcanoes and mountains around Earth, as well as the waterways and jungles; the landscape in some places can be full of them. They are wise and loving and are dimensional aspects of our self. 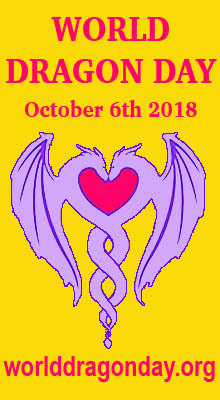 Now as we move out of the fear based old paradigm, where the Dragons stayed hidden to but a few people who understood and resonated with the dimensional worlds, to now where almost every child knows and loves Dragons and every adult has heard of them, whether they believe in them or not is of no matter to the Dragons. To some of us they have and still mean a great deal as our dear friends, guardians and wisdom keepers of the landscape and Earth as well as doorways to the Stars. 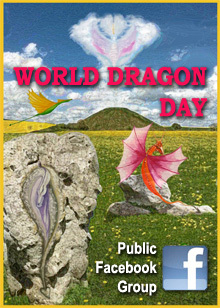 The Dragons are multidimensional and have always existed in the Inner Earth higher dimensional space. As we make this great shift in consciousness and cycle the Dragons are graduating also, just as we are and all life. 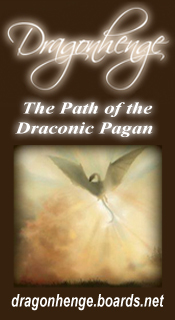 Many are returning to their higher dimensional homes on Draco, Wega, Altair and Ophiuchus. Please read more about them here. Now they wish for humanity to take on the mantle of Guardianship of Earth and the sacred vortexes and dimensional doorways, the Dragon Lairs which are cross-over points on the crystalline grid. We are now becoming crystalline bodies from carbon based and so can hold the resonance and balance of the Earth within us, as we are one with the Earth and our energy fields are reflecting this as the Crystalline Light Matrix and Diamond Light Matrix are linked and assisting with the raising of consciousness. We awaken to not only the Crystalline Light Matrix within us but the Diamond Light of the multi-faceted beings of Light we are. Many Dragons have already left their old posts and more will leave as the change over happens. They wish for us as humanity to awaken also to acknowledge our own Dragon self, which means as a Guardian of Earth and awakened inner wisdom and cosmic consciousness. So on this day of the New Moon, if you are able to, take yourself to a Dragon Lair or Dragon place or otherwise in your sacred space at home and commune deep within to the Dragon self and all the Dragons, sit with them and allow your consciousness to remember the creation story, not just the recent genetic splicing and games of certain gods and goddesses but way beyond to the core of the creation of our Earth and you… Then to awaken in the Now and your new direction. See my booklet Dragon Friends. 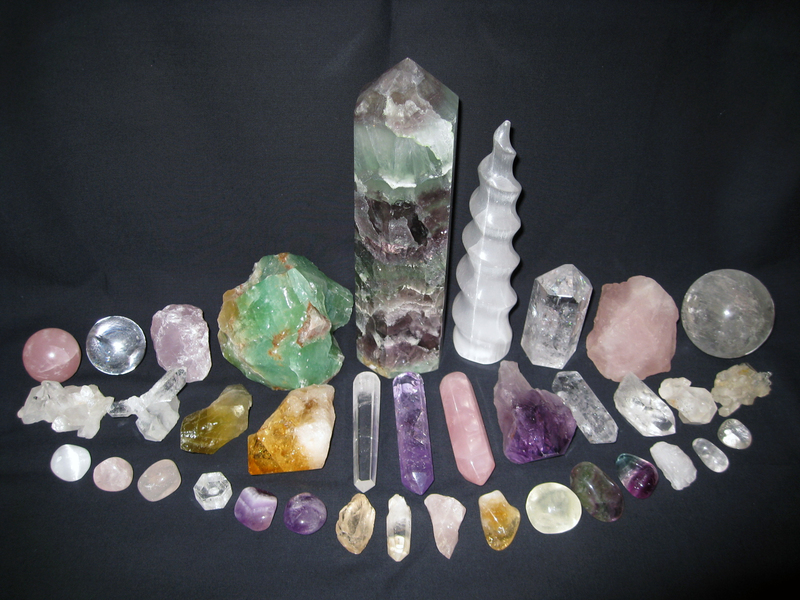 Above: My collection (37 pieces shown) of clear quartz, Tibetan quartz, rose quartz, lavender quartz, amethyst, citrine, selenite, fluorite, green calcite & emerald green calcite. 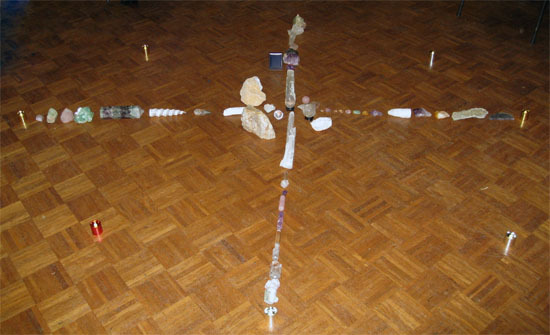 Above: The crystal grid lines in the centre of our ritual space. Read more here. This entry was posted in Astrology, Awakening and tagged cosmic events, crystalline grid, crystalline light matrix, dragon awakening, Evenstar Creations, new moon in Libra, Soluntra King. 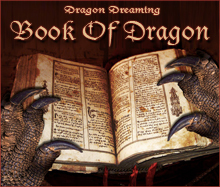 From one of the great sources of information in the global Dragon community, Dragon Dreaming! 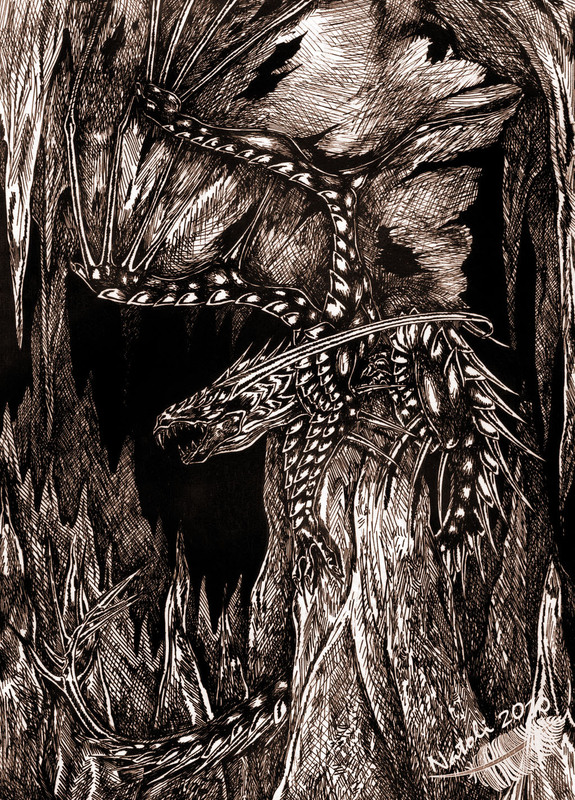 Though personally more attuned to Dragons in a crypto/socio/mythological fashion, I always honor those who embrace the full spiritual force of Dragons in their lives. 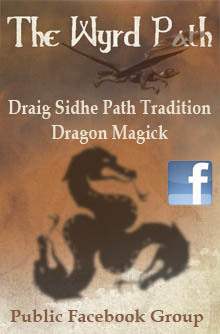 For those of you so inclined, may the dark of Libra’s moon be powerful as you awaken the Dragon within.